The Texas A&M University College of Engineering has expanded its programs to the Galveston campus. The Engineering at Galveston program provides students an opportunity to begin their engineering studies on the Texas A&M Galveston campus as part of the college. 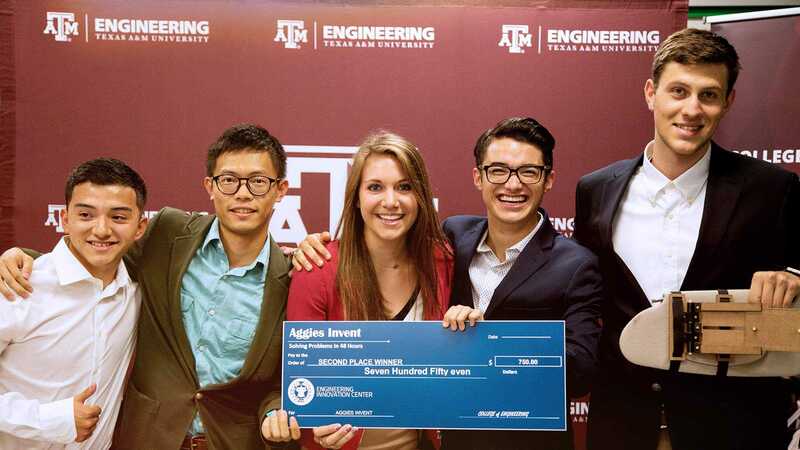 This program allows more students the opportunity for admission to engineering and addresses space limitations in College Station. The campus is located on Galveston Bay, only two miles from the Gulf of Mexico. Just like students on the Texas A&M College Station campus, students will be advised by general engineering advisors and follow the first year engineering curriculum. 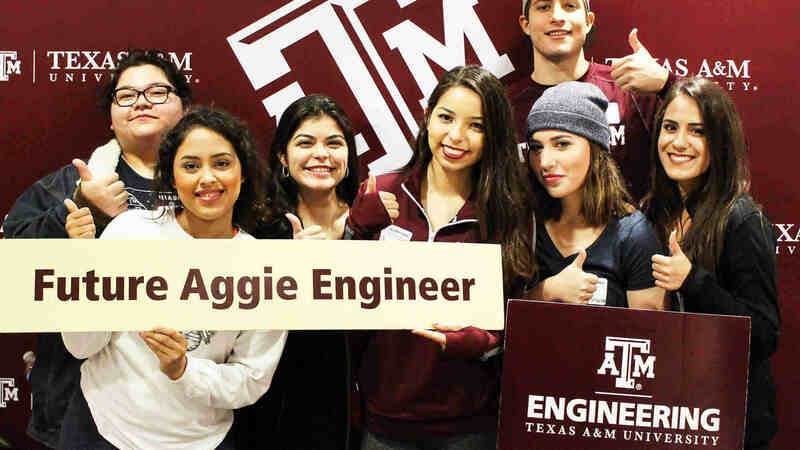 The Engineering at Galveston program allows students the opportunity to learn about the different engineering majors, prior to seeking entry into a degree granting major at Texas A&M College Station or Ocean Engineering at Texas A&M Galveston. Students can seek entry into an engineering major during the second semester of freshman year. Being an Aggie is being part of a worldwide network of Texas A&M graduates who follow the Aggie core values, hold the Aggie spirit in their hearts and have committed their lives to the well-being of each other and service to others above self. Students will be part of the Aggie family.